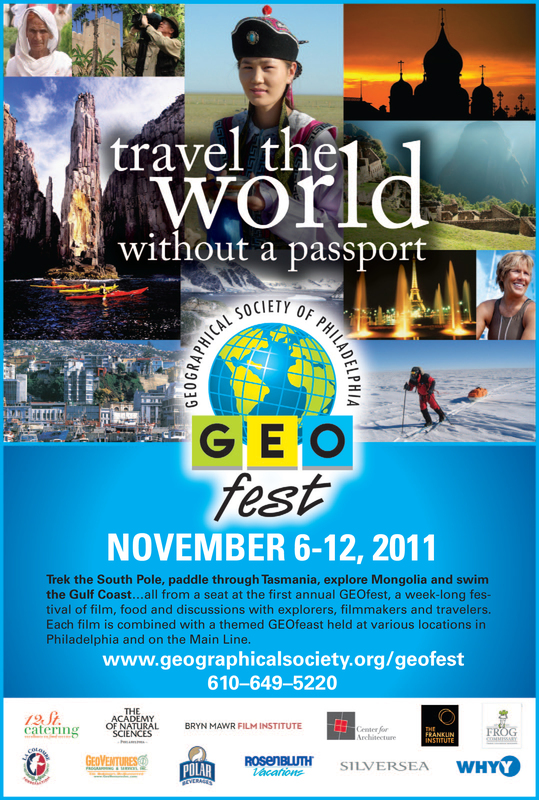 On November 6th La Colombe co-owner Todd Carmichael will be emceeing at an event hosted by GEOfest called “Positively Polar!” celebrating the Geographical Society’s over 100-year history in Polar exploration. There will also be a dinner reception with with “everything on ice” theme under the polar sky in the Franklin Institute planetarium. Earlier that day Todd will present a coffee tasting event introducing a world tour of coffee at AIA Bookstore at 10:00a.m. La Colombe HVan might drop by!